10 Reasons Why….Montreal is the Ideal Destination to Study! When you are looking for a school to learn English or French, choosing the destination should be an important part of your decision. We feel that Montreal is the ideal destination to visit! When we think of Montreal, we think of language, culture and education. These 3 characteristics are essential in helping our EC Montreal students succeed in a global community! 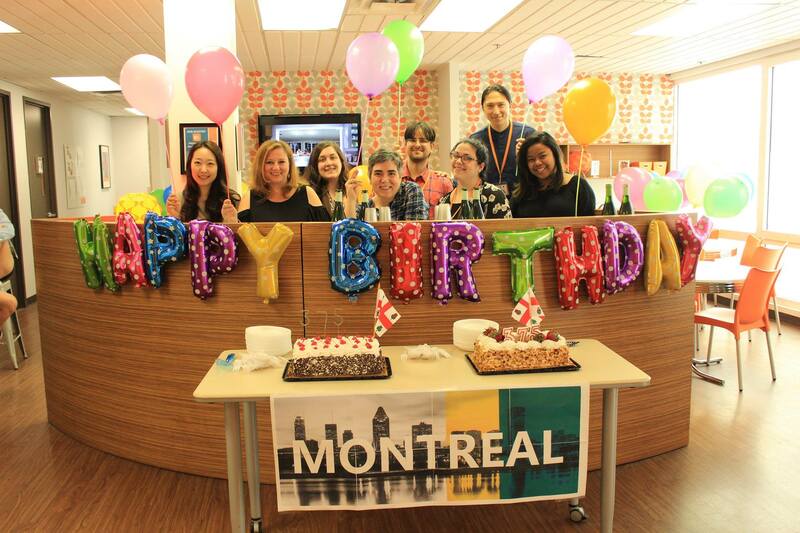 Here are our top 10 reasons why Montreal is the best destination to learn a language! Food Lovers’ Paradise with more than 6000 restaurants on the island! Art Lovers’ Paradise with great number of museums, art galleries and performing arts; L’opéra de Montréal, Les Grands Ballet Canadiens and many theatre companies. Join our English or French in Montreal courses and get a taste of our fabulous city! Join our EC Language School in Montreal!